Getting healthy doesn’t have to be hard. In fact, when taken in small, simple steps, it can even be fun! These top 8 health habits to start now can improve your overall health and wellness, no matter what chapter of the healthy living journey you’re in. Daily Water: That’s right folks, drink up! The average person only drinks 20 ounces a day, which is a far cry from the recommended 60. Keeping your body hydrated is essential to internal and external health, energy and hunger stabilization, so keep a reusable water bottle with you throughout the day and chug away! 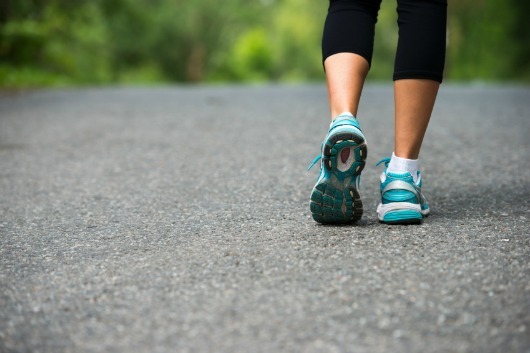 Daily Walks: It doesn’t have to be strenuous or long, but two or three 5-10 minutes walks per day help break up monotony, get your blood circulating and keep cravings in check as well as provide stress relief and mental balance. Daily Sleep: You already know that 7-8 hours of quality sleep per night is recommended in order to stay healthy and manage a healthy weight, but too often, our daily lives, stresses, family needs and multiple other factors prevent this from happening. The same way you plan meals, gym time, social outings or work projects, make a bed schedule and put all the pieces in place that will allow you to stick with it. Daily Laughter: Health is often associated with food, fitness, stress and sleep. And while this is absolutely correct, the emotional and mental health that results from daily laughter is just as key. 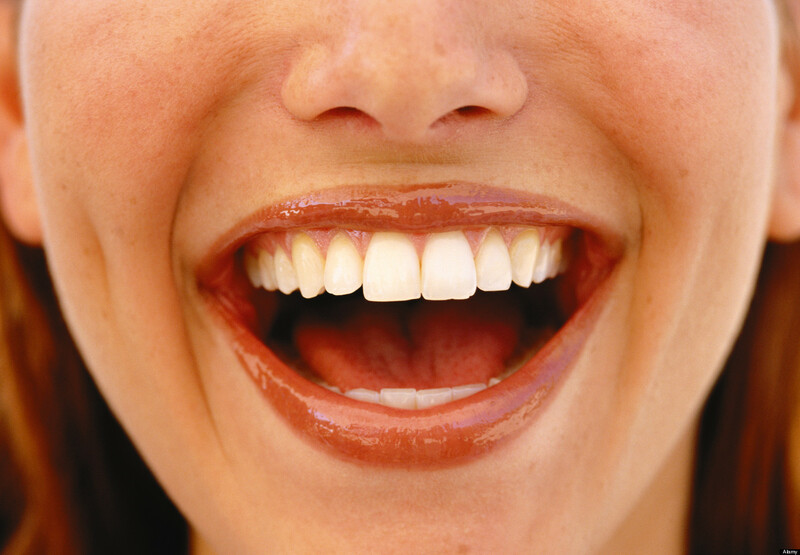 Laughing not only decreases stress hormones and increases immune cells, helping the body prevent illness, laughing also triggers the release of endorphins, the body’s natural feel-good chemicals. Daily Greens: Much like water, daily greens are another simple but essential part of healthy living. Since greens are so versatile, it’s easy to sneak them into every meal. A little asparagus in your morning eggs, some leafy greens with lunch and then some roasted broccoli for dinner. You get the idea. Daily Downtime: We’re a very ‘plugged’ people. Phones, TV, computers, iPads, work emails, personal emails and more constantly invade the waking parts (and sometimes nights) of our daily existence. Even if you have to set a reminder on your phone to do it, take time every day to turn it off, look away and get back to it tomorrow. It’ll still be there. Your calm and balance may not. Daily Cuddles: Physical contact has a whole host of health benefits, plus it’s terribly fun! Cuddling boosts the immune system, lowers blood pressure and cortisol (stress) hormones, improves relationships and relieves anxiety. So grab a partner, a pet or a pillow and snuggle up! Daily Growth: Challenge yourself daily. This may entail physical, mental or spiritual expansion. Read something outside your scoop of interest or expertise, push your body to new limits, be mindful of the stories and needs of people all around you, challenge yourself to think or act outside your routine box and watch your intelligence, empathy and happiness expand. Visit Eat Clean Health for additional information related to clean eating, balanced nutrition, and healthy lifestyle. 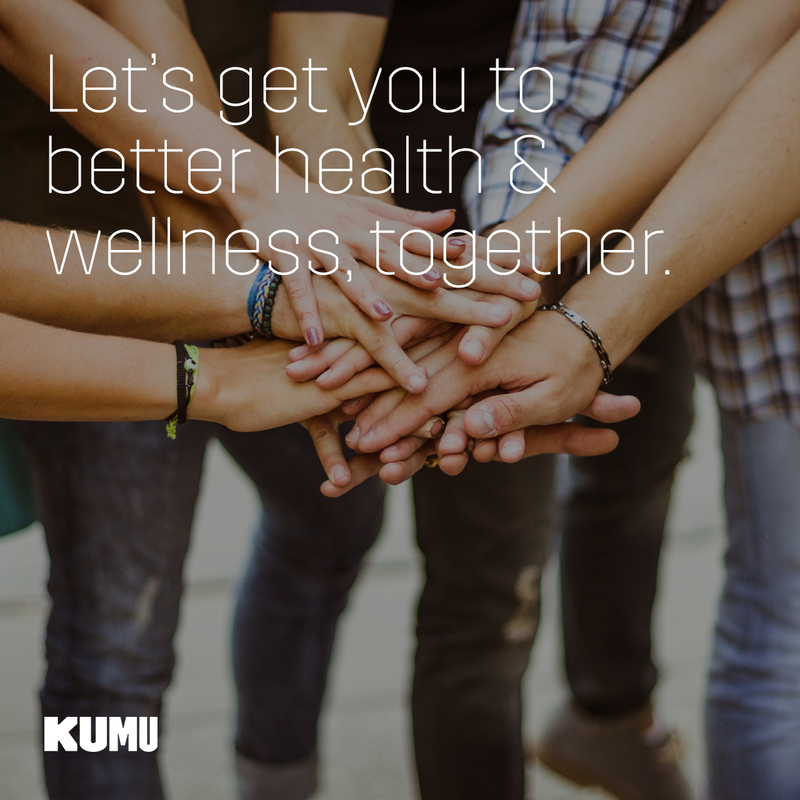 If you’re looking for personalized, 1-on-1 support, visit getkumu.com and sign up for your own personal wellness coach! Categories: Health and Wellness, Holistic Health, Inspiration and Motivation, Preventative Health | Tags: daily tips for healthy living, Eat Clean Health, health habits, jodi geigle, kumu, kumu wellness, simple health habits, top 8 health habits | Permalink.